Rodeo Rob hits a nice mix of East and West in his Hong Kong shop. 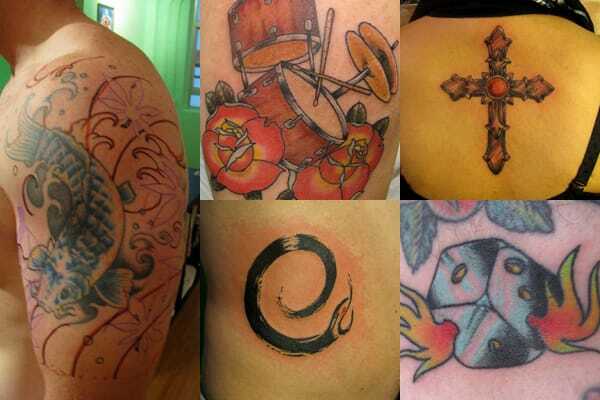 From koi to roses, Rob has it covered. His art is a mix of new-school color and traditional line value.